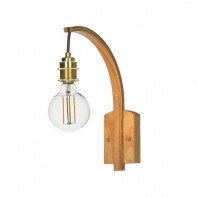 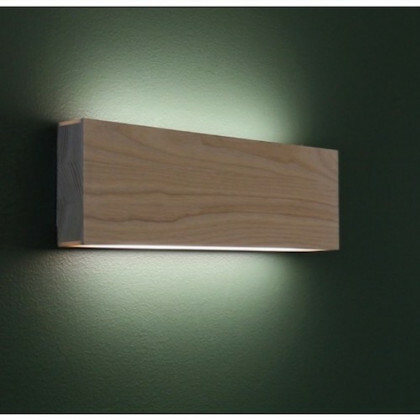 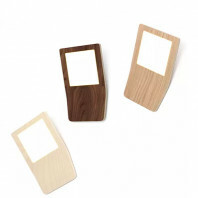 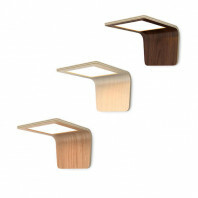 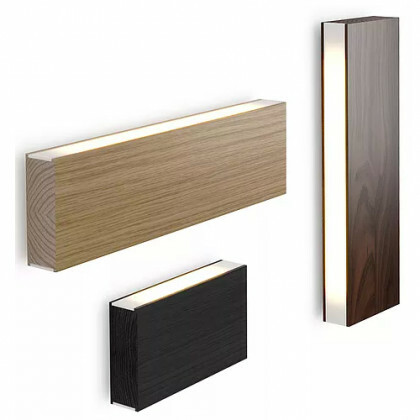 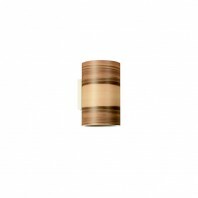 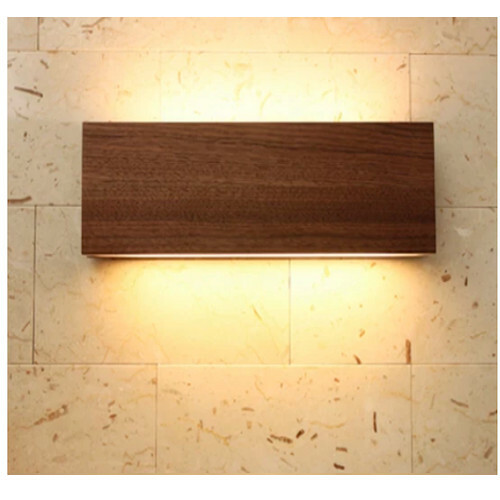 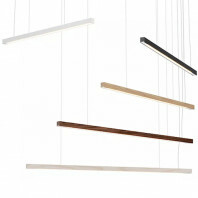 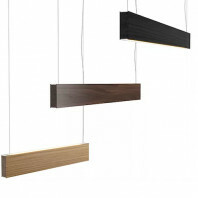 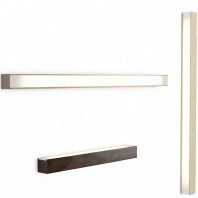 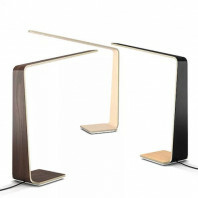 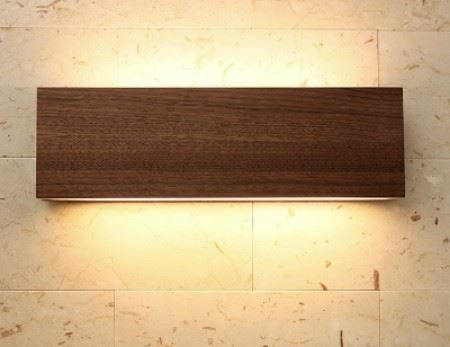 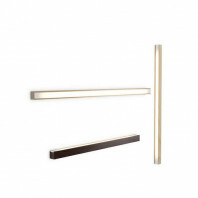 The LED120 series is made out of oak, ash or walnut and should be placed in interior spaces only. 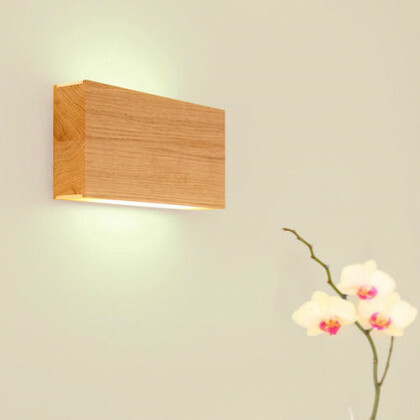 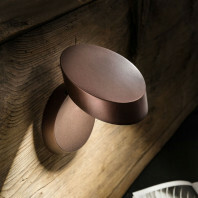 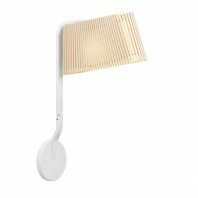 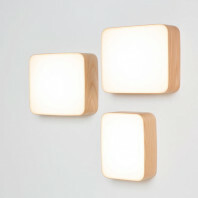 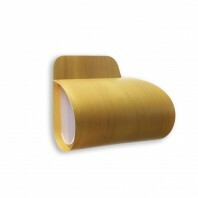 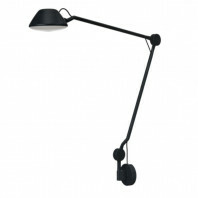 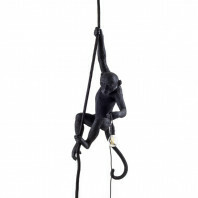 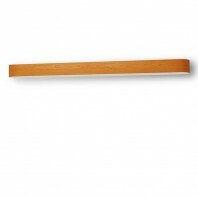 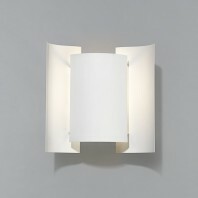 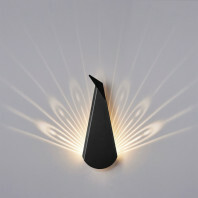 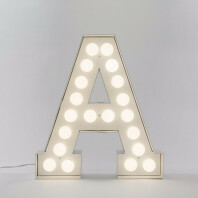 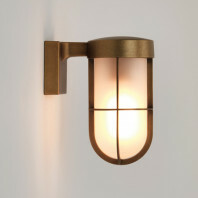 It is bound to add a feeling of tranquility in your rooms thanks to its warm and diffused light. 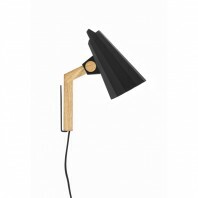 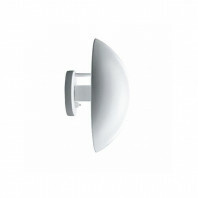 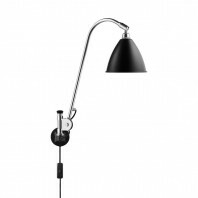 The oak model of the LED120 is available in natural color as well as in black and in white. 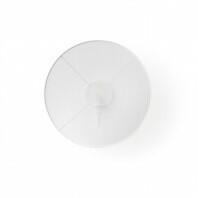 Provided with a 3 m transparent power cable, the LED120 ceiling/ wall lamp can either be equipped with the built-in or with an external driver. 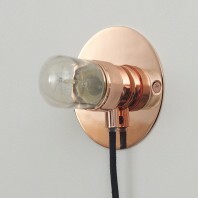 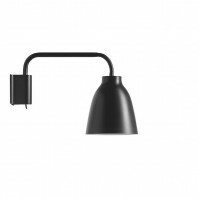 In the first case, the lamp is non-dimmable. 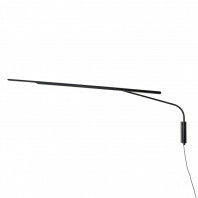 If you opt for the external driver, you will have to purchase it separately. 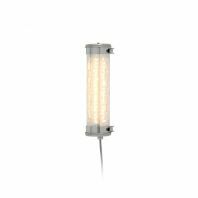 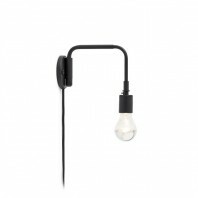 We recommend the DALI & PUSH DIM for dimming, so that you will easily choose the light intensity provided by this exceptional lamp.